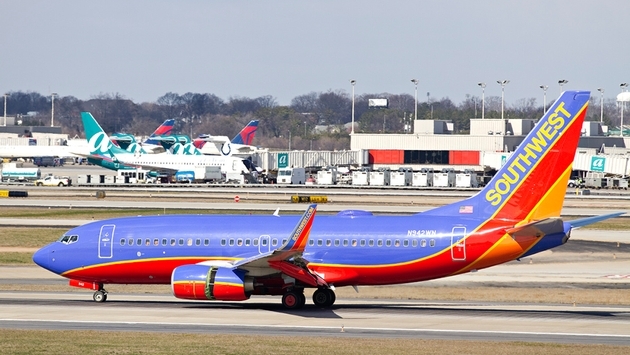 Southwest Airlines this morning announced 15 new cities it will fly to from Dallas’ Love Field, a dramatic expansion of service at the famed airport where it had been restricted in its number of flights due to the Wright Amendment. The Wright Amendment was enacted in 1980, limiting the number of flights into and out of Love Field, the famed airport where President John F. Kennedy arrived and began his motorcade through downtown Dallas before he was assassinated in 1963. 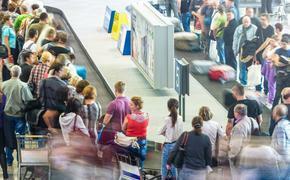 Airlines, particularly Southwest, covet Love Field for its close proximity to the city. Delta Air Lines, in fact, announced last year that it would add 18 daily nonstop flights from Love Field. Restrictions end in October; Southwest CEO Gary Kelly announced this morning that the 15 new cities that the airline will service out of Love Field are New York, Atlanta, Chicago, Los Angeles, Washington-Reagan, Las Vegas, Baltimore, Orlando, Nashville, Denver, Fort Lauderdale, Phoenix, San Diego, Orange County and Tampa. Southwest service begins Oct. 13 with service to Baltimore, Las Vegas, Denver, Orlando and Chicago-Midway, with a full roll-out to the remaining 10 cities on Nov. 2. The airline took to Twitter to make the announcement this morning. "The official repeal of Wright Amendment federal flight restrictions signifies a turning point for the Southwest brand not just in Dallas, but from coast-to-coast," Kelly said in a statement. “We are pleased to offer this new service to the Customers of our home airport, who have waited 34 long years, and we thank the many, many folks who made this opportunity a reality. Goodbye, Wright Amendment. Hello, America!" Southwest customers can begin booking flights in May.